Preparing Hank and Bee for a submission into the Washington Post cartooning contest this week. There’s no chance in a global-warmed-hell that I’ll be a finalist, but I have to try. 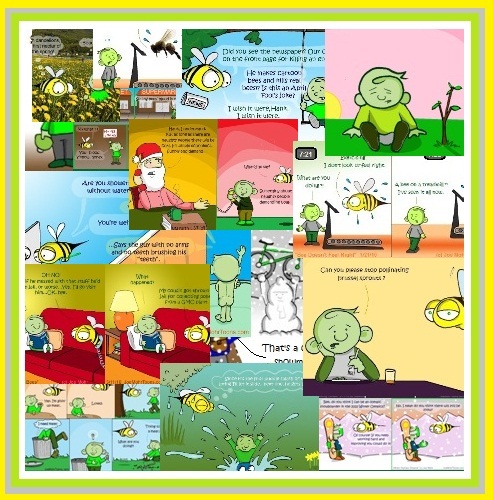 And the submission requires 6 cartoons, so at the very least I have my Hank D and the Bee cartoons taken care of for the next 6 weeks. ← Cartoon to Begin First Ever Around-the-World Slacklining Expedition!